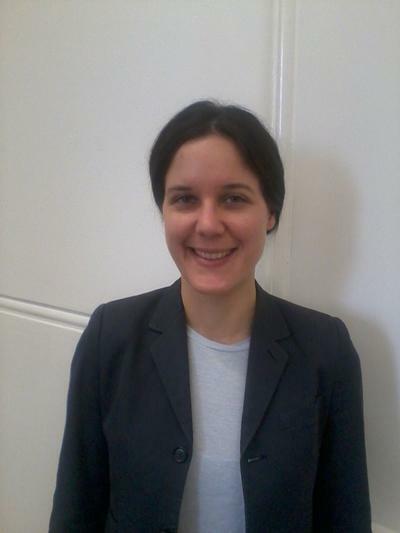 We are very pleased to share the news that Giulia Felappi, a lecturer in Philosophy, is a finalist in the 2018 Vice-Chancellor's Awards in the 'Early Career' category. This is in recognition of Giulia's many contributions to research, education, and the university. The winners are announced on Oct 5th. Well done to Giulia on making the short-list!